He was largely misunderstood in his own time regarding his political philosophy due to his apparent reversals of opinion and his lack of openness. For example, early in his career he made a fortune operating a mine, ruthlessly exploiting miners with oppressive working conditions and low pay; a few years later in another job he championed the cause of labor for better pay, benefits, and working conditions. In another example, during World War I he oversaw a relief effort raising money, buying, and distributing food to millions of hungry people in Europe; yet during the Great Depression he refused to give any aid to the millions of unemployed and hungry Americans on the grounds that it would “lead to the debauchery of the poor.” Before his first presidential election in 1928, many liberals expected him to be progressive based on his humanitarian efforts. He was widely thought to be the most capable person around for accomplishing difficult large-scale tasks and taking the country in the right direction. He won by a huge landslide and after the first few weeks in office he demonstrated dismal political ineptitude. Even before the stock market crash in October of his first year in office, he alienated the Republican (his party) led congress and failed to pass nearly all his initiatives. Most historians believe that even without the market crash, he still would have been an unsuccessful president. By the time he campaigned for a second term in 1932, he was so despised by nearly all Americans that he was booed at his speeches, his campaign train was pelted with tomatoes, and before making a speech at Stanford University, his alma mater, he was handed a telegram that said “Vote for Roosevelt and make it unanimous!” After his presidency he remained a bitter critic of FDR and stayed on the sidelines until President Truman offered him a position helping ease the hunger crisis in Europe after World War II. Even Truman said Hoover’s politics were somewhere to the right of Louis XIV. He met with Hitler and Goering in 1938 (as a private citizen), and came away with the opinion that the Nazis could improve the government of Czechoslovakia, and that the devouring of Austria by the Nazis was not a problem. 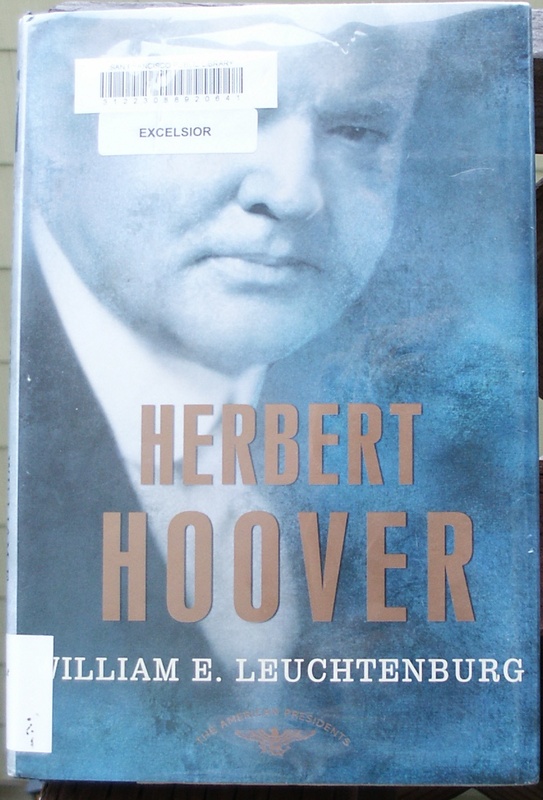 William Leuchtenburg illuminates the details of Herbert Hoover’s life and character providing insight into this enigmatic president with this compact biography. Hoover had a strict religious Quaker upbringing and became an orphan at a young age. He was extremely hardworking and enterprising. He saw and heard only what conformed to his preconceived ideas and made up facts when evidence refuted him. He demanded complete control in his projects and became enraged with anyone who challenged him, and he often resorted to deceptive or illegal tactics to accomplish his goals. The entire time period of Hoover’s career including before and after his Presidency had several crises that were critical to America. Two World Wars, economic “panics”, the 1929 stock market crash, and the ensuing Great Depression, were all crucial pivot points in US and world history. 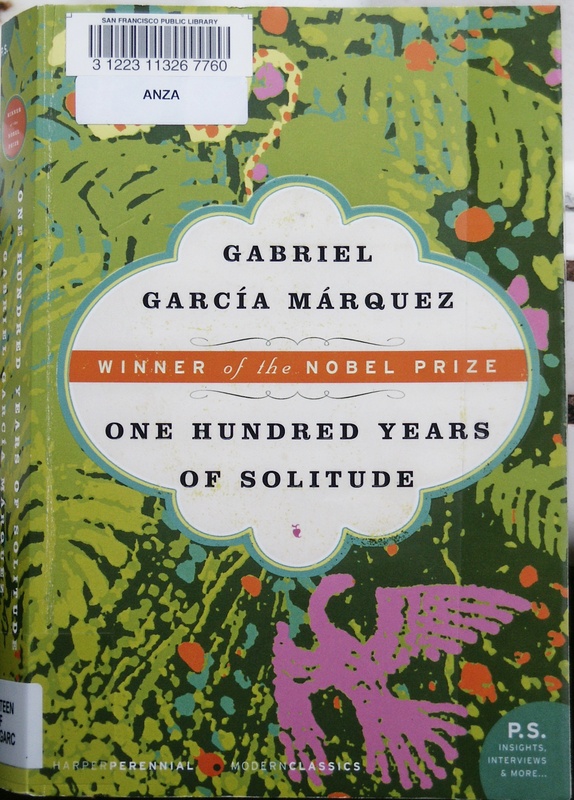 Other large developments such as the Spanish-American War, women’s suffrage, prohibition, Jim Crow laws, the urbanization of America, and rapid technology advancements add to the historical significance of the times. William Leuchtenburg’s biography of Herbert Hoover combines the happenings of the day with the personal story of Hoover to bring alive the era in a compelling story. William Leuchtenburg is a professor emeritus of history at University of North Carolina and the author of more than a dozen books on 20th century history. This one is his contribution to The American Presidents Series from Times Books.